We stayed for 1 week in the house with 4 aduslts and 2 kids. The house is great, had good vibes and enough space for all of us. Good kitchen equipment too, we like to cook so very happy to find a good oven/grill, good pans/tableware, breadtoaster, mixer and blender and a big fridge/freezer. The location is easy to reach by car and bus and 8 minute drive to the city centre/restaurants and ski slope. The owners are very friendly and communication and response time was really good. All in all we will for sure come back to this place sometime! Thanks a lot. la vue est magnifique !!!!!!!! 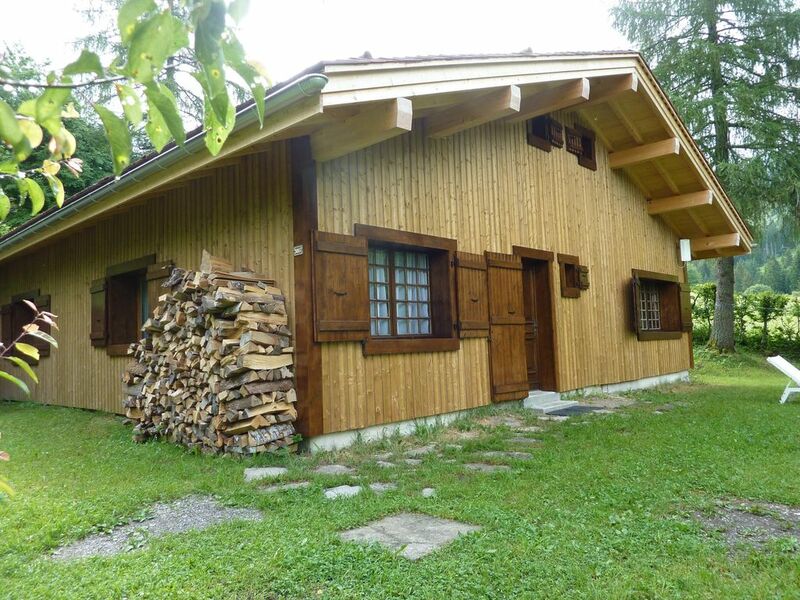 Detached chalet (100 square meters) fully restored in the heart of the Aravis La Clusaz ski resort (Alpine and Nordic skiing) warm family.